A new Ms Wiz book is certainly something to look forward to, and the fifteenth book in the series definitely lives up to its name. This time, St Barnabas School is being plagued by theft and the police are unable to help. 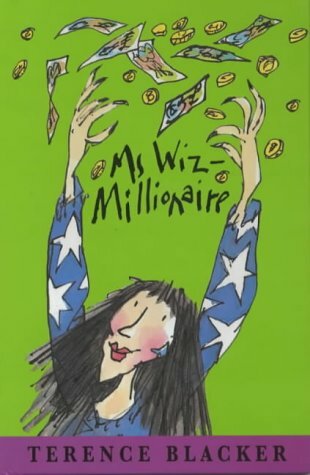 Enter Ms Wiz, who not only solves the crime, but lands up being a millionaire en route. However, the consequences of this are not as expected, and it takes some clever planning from Jack and Lizzie to put things right again. Filled with the usual magic and mayhem, this book will be enjoyed by all Ms Wiz fans.